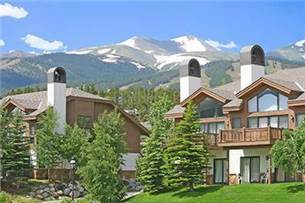 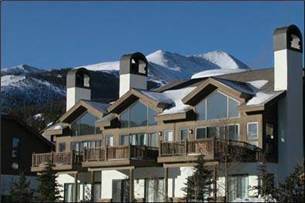 Walk to ski lifts/downtown Breck! 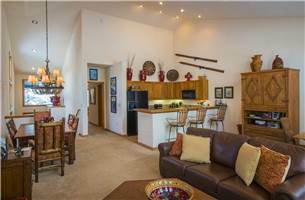 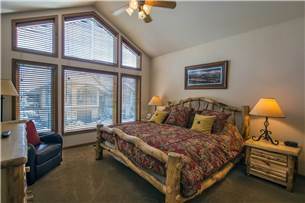 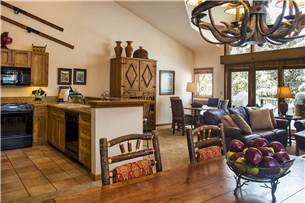 Beautiful townhome - sleeps 8! 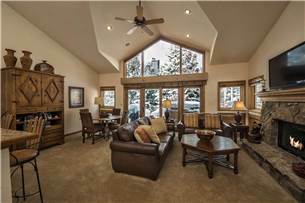 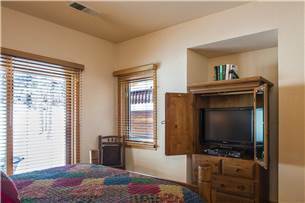 This spacious three bedroom townhome is located within walking distance to both the Peak 9 Quicksilver chairlift and historic Main Street. 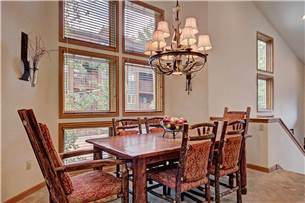 This corner unit's open floorplan features granite countertops, a gas fireplace, and extra dining room seating. 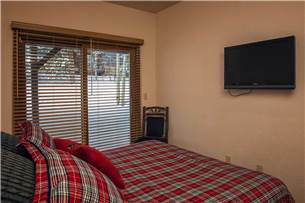 When it is time to rest after a hard day of skiing, this property is equipped with flatscreens in the living room, master and the second bedroom as well as a Blueray player in the living room. 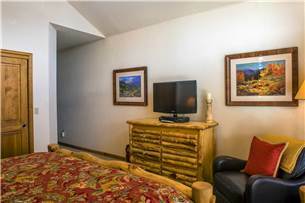 With its larger beds, it is also often requested by groups of couples. 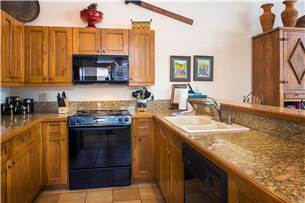 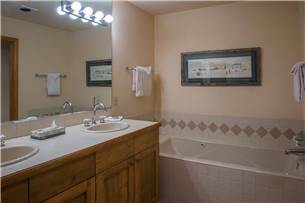 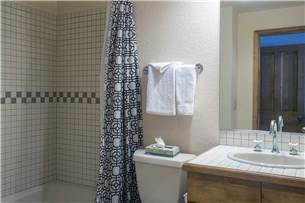 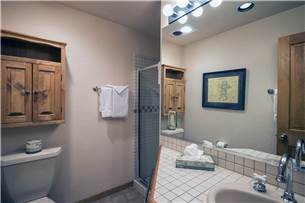 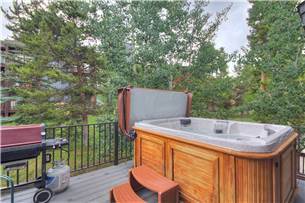 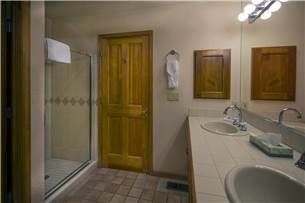 Other highlights include the private outdoor hot tub, gas grill on the deck, complimentary WiFi and garage parking. 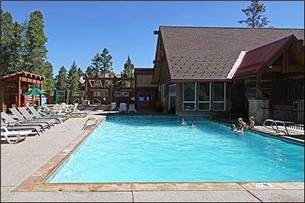 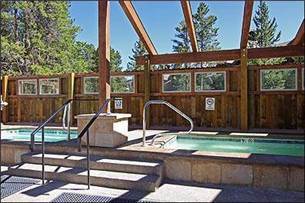 The Upper Village Pool area is adjacent to One Breckenridge Place and features an outdoor heated pool and indoor/outdoor hot tubs.